LIFESPRING HELPED ME LEARN HOW. EVEN WHEN I FELT ALONE. We have caring, professional staff. 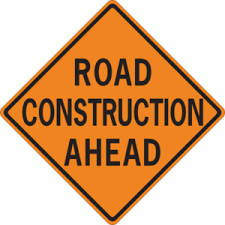 10th Street at Sharon Drive (location of our Integrated Treatment Center and Turning Point Center) is closed temporarily for construction. 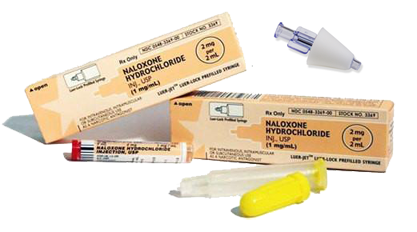 Those needing to access these locations should take 8th Street to Sharon Drive. 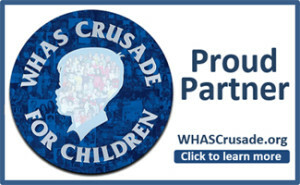 LifeSpring is proud to be a partner of WHAS Crusade!